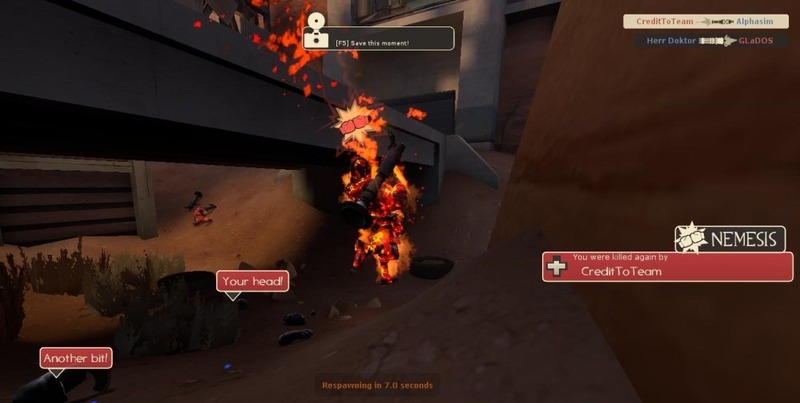 Bud and Will were playing Team Fortress 2 yesterday, with Will on his brand new laptop and Bud on his trusty PC. Will was breaking in his laptop so the guys took to a random server online. Will selected it and…. well, things didn’t go as planned. Surprise, huh? … bots! They’re all bots!! The whole server, this random server, was full of tough-as-nails bots that were murdering the guys. 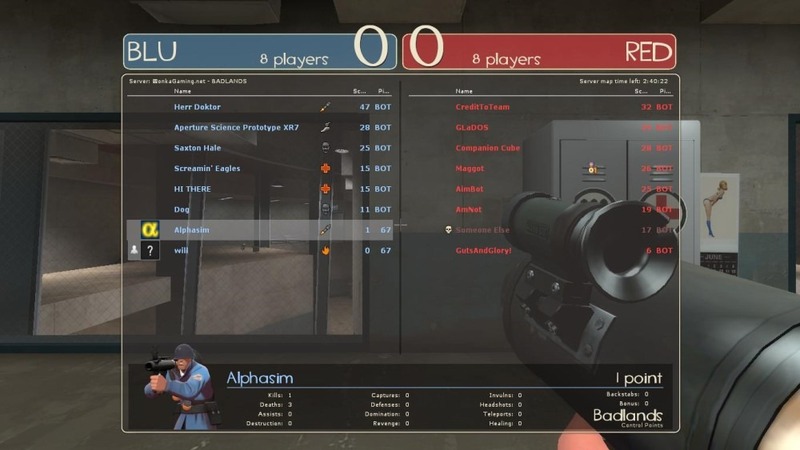 After this dawned on them they cursed these cheating bots, fought for another 10-plus minutes before saying, ‘the hell with this,’ and quitting. If they can’t win, no one gets to win – that’s the first rule of Chaos is Gaming, enacted.